It is that time of year already! 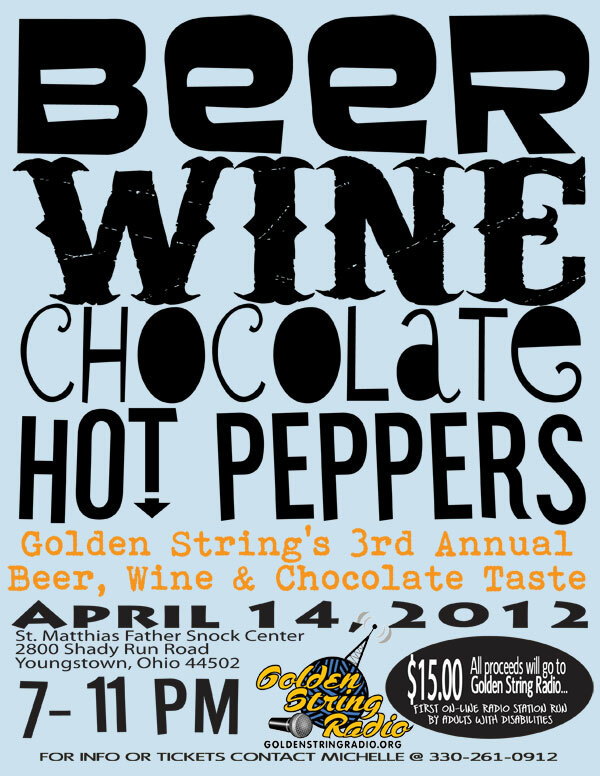 We are busy planning the 3rd Annual Golden String Beer, Wine & Chocolate Taste. We’ll have local craft brews, homemade wines & chocolates to sample as well as hot peppers canned by local folks. 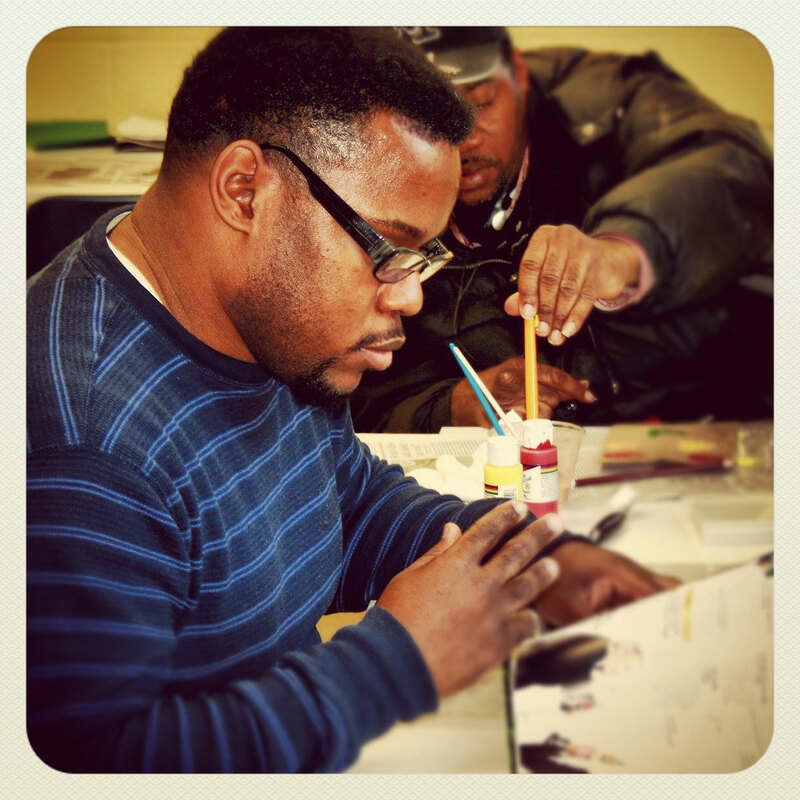 Don’t miss a good time… raffles, music & tons of fun! It’s a great time for a great cause. We hope to see you there!